Fixmykite.com again brings you the latest and greatest kit to keep you kiting longer. 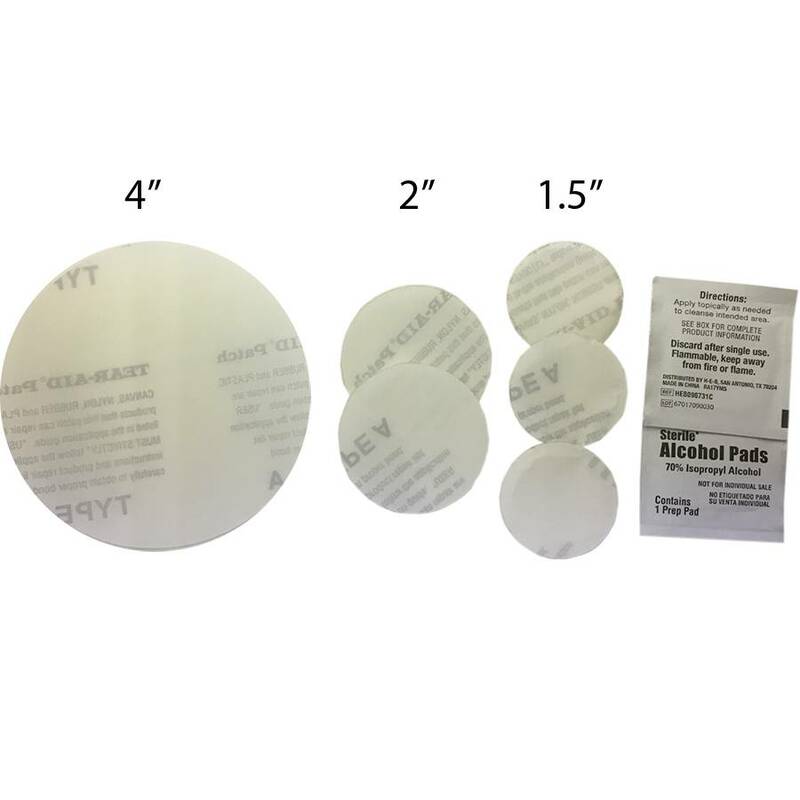 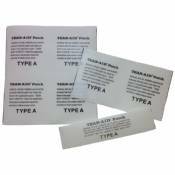 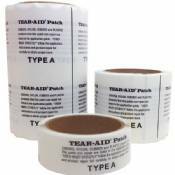 This Tear Aid patch kit includes 3 different sizes of pre cut and rounded Tear Aid patches that cover a multitude of repairs. 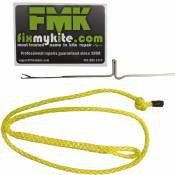 Use it to repair your Leading Edge or Strut bladder. 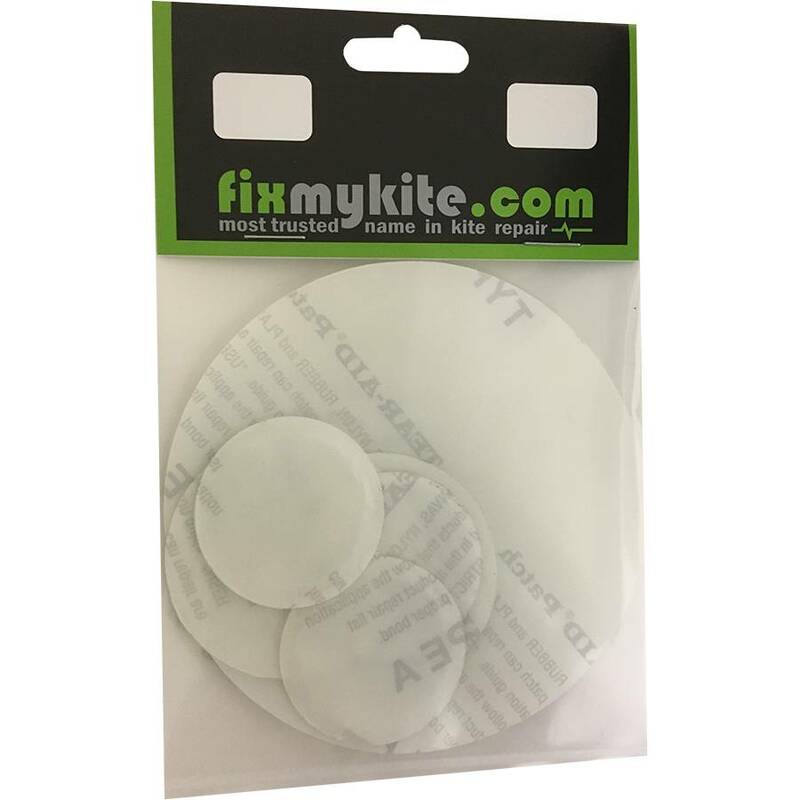 Use it to repair a slice or tear on your sail. Use it cover the mouth of someone who talks to too much, we don't care. You can find so many uses for this kit it will blow your mind!